Hi, guys welcome back, I am back this time with Top selling Mobiles and their price comparisons in various e-commerce websites. 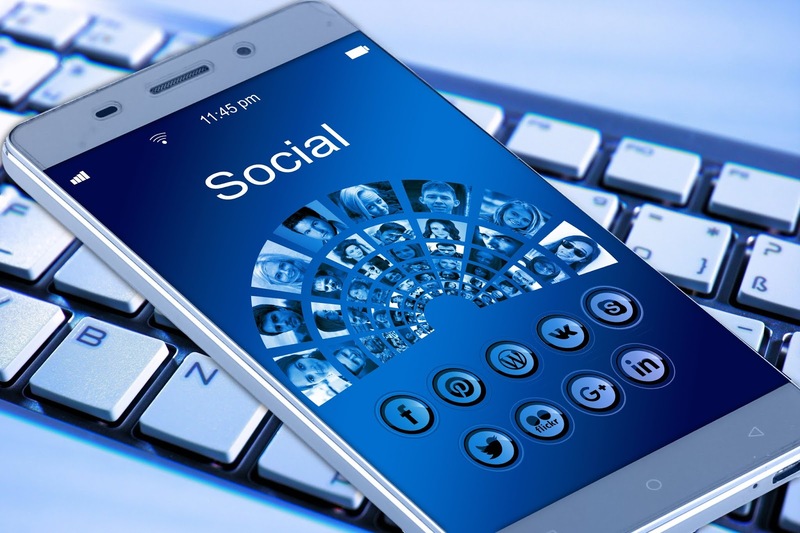 In the end, I finally suggest to you where you can get specific mobile at best cost with good features. 1. 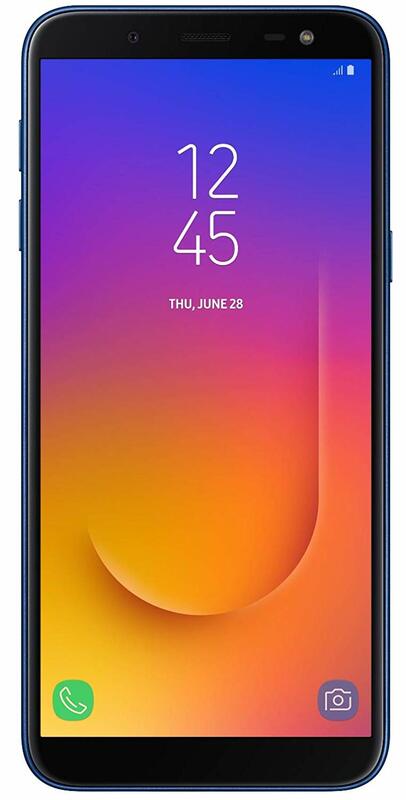 Samsung Galaxy J6(4GB|64GB): You can get this mobile at same cost of 14,990 in both AMAZON and FLIPKART. 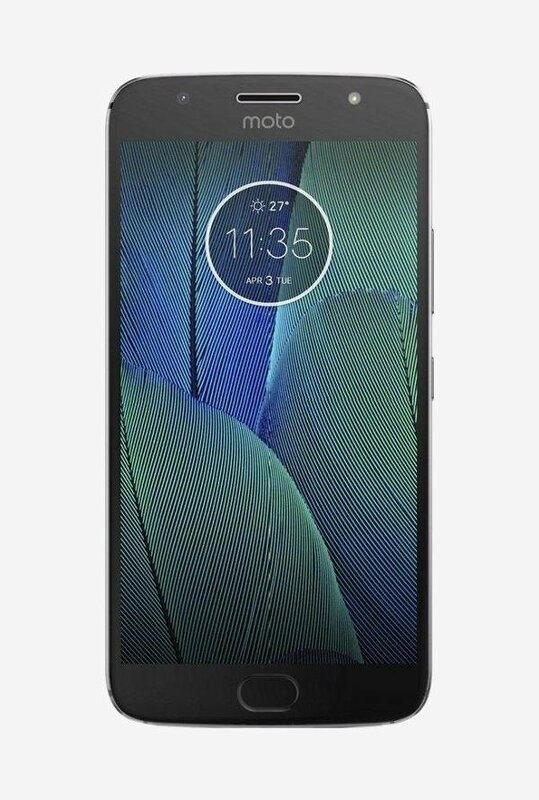 So you can buy this mobile from any one of these websites. Go to FLIPKART to buy. Go to AMAZON to buy. 2. Honor 9 Lite: You can get this mobile at best cost of 10,449 from paytm AMAZON when compared to FLIPKART. So you can buy this mobile from PAYTM. But you have to apply the promo code to get discount from PAYTM. So use this promo code: MOB1500. 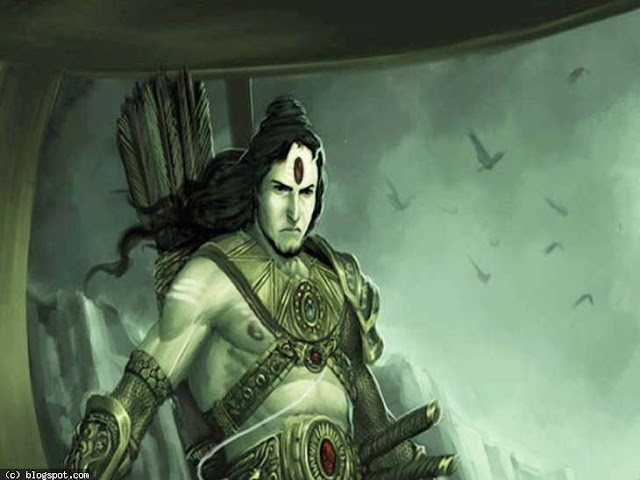 Apply this promo code to get 1500 cashback from PAYTM. Go to PAYTM to buy. 3. 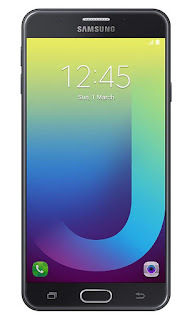 Samsung Galaxy J7 Prime Black (16GB): You can get this mobile at best cost of 11,390 from AMAZON when compared to FLIPKART. 4. 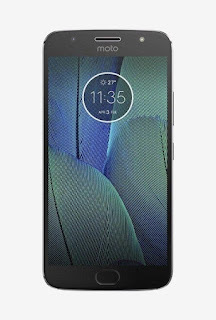 Moto G5s Plus (Lunar Grey, 64GB): You can get this mobile at best cost of 11,599 from TATACLIQ when compared to AMAZON. Go to TATACLIQ to buy. 5. 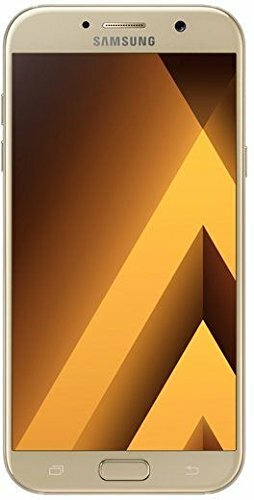 Samsung Galaxy A7 2017 (Gold Sand, 3GB/32GB): You can get this mobile at best cost of 17,990 from AMAZON when compared to FLIPKART. 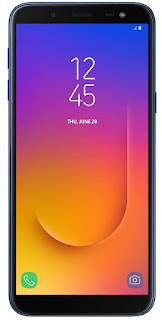 Conclusion: Among all of these mobiles Samsung Galaxy A7 2017 (Gold Sand, 3GB/32GB) is the best mobile which is available at best cost of 17,990 in Amazon when compared to 25,990 in Flipkart. So choose the best mobile you want to but and pay smartly. Readers, If you have any doubts comment in the comment section. I will help you.